Borgatti, S. P., Everett, M. G., & Johnson, J. C. (2013). Analyzing social networks. SAGE Publications Limited. Drucker, J., Kim, D., Salehian, I. (2013). 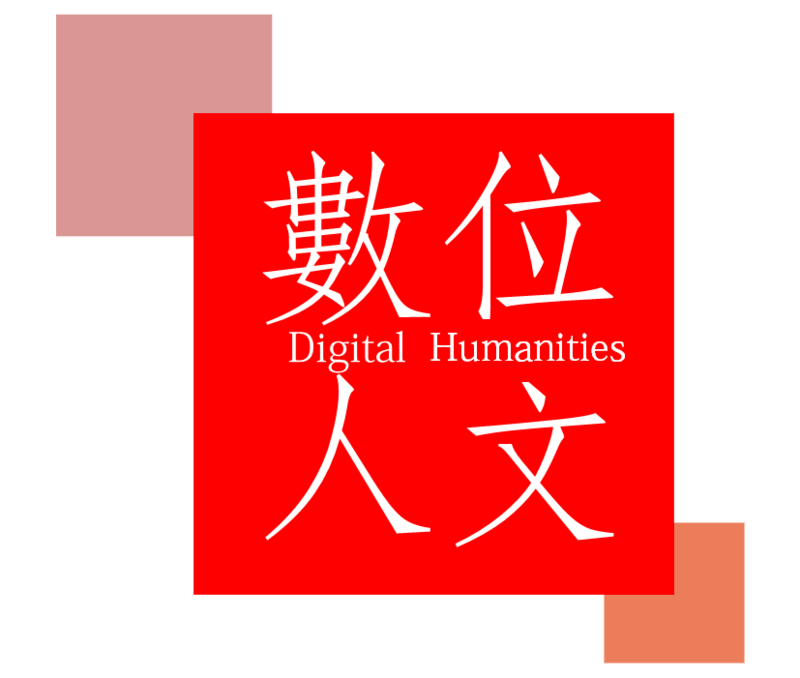 Introduction to Digital Humanities: concept, method, and tutorials for student and instructors. Easley, D. & Kleinberg, J. (2010). Networks, Crowds, and Markets: Reasoning About a Highly Connected World. UK:Cambridge University Press. Han, J., Kamber, M. (2001) Data Mining: concept and techniques. CA: Academic Press. Hartsell-Gundy, A., Braunstein, L., & Golomb, L. (Ed. )(2015) Digital Humanities in the Library: Challenges and Opportunities for Subject Specialists. USA: ACRL. Schreibman, S., Siemens, R. G., & Unsworth, J. (2004). A companion to digital humanities. Malden, MA: Blackwell Pub. Spence, R. (2007). Information Visualization: Design for Interaction (2nd ed.). New York: Prentice Hall. Terras, M., Nyhan, J., & Vanhoutte,E.(Ed. )(2014) Defining digital humanities : a reader. England: Routledge.